I’ve got to say, it really does deliver and I was pleasantly surprised by that. I’m pretty used to using foundations that are designed to stay all day, and this lasted just as long as some of them, if not better. My skin probably isn’t as oily as it can be and I’m slightly dry around my nose area, so I probably can’t speak for those who have a more, er, lubricated face, but I was able to wear this foundation without powder and it stayed put through several hours of wear ; sustaining through the elements as I went about my day to day business. For longer wear, I would recommend a powder, but only a light hand would be needed. In terms of coverage, with this product a little goes a long way. With one layer too many I could imagine it easily caking considering the mousy texture, so a concealer would still be necessary if you are particularly blemished. In terms of application, I actually prefer to apply this with my hands because of the consistency. With my usual go- to Mac 190 foundation brush it just took a lot longer because it caused the moussey texture to drag a bit, making it harder to blend. I got this in Ivory, which would generally be perhaps half a shade too dark for me, however it’s perfect for my lingering “tan” from summer (like I said, I’m a shade paler than pale – me with a tan is basically typical Caucasian person skin). I was pleasantly surprised to discover that there is a lighter shade called Light Ivory (that for some reason wasn’t available at my local Superdrug, GET WITH THE PROGRAMME GUYS), which has my winter skin tone rejoicing in advance. Unfortunately for darker skinned ladies, this won’t be catering for you as at the moment there are only 5 shades available. 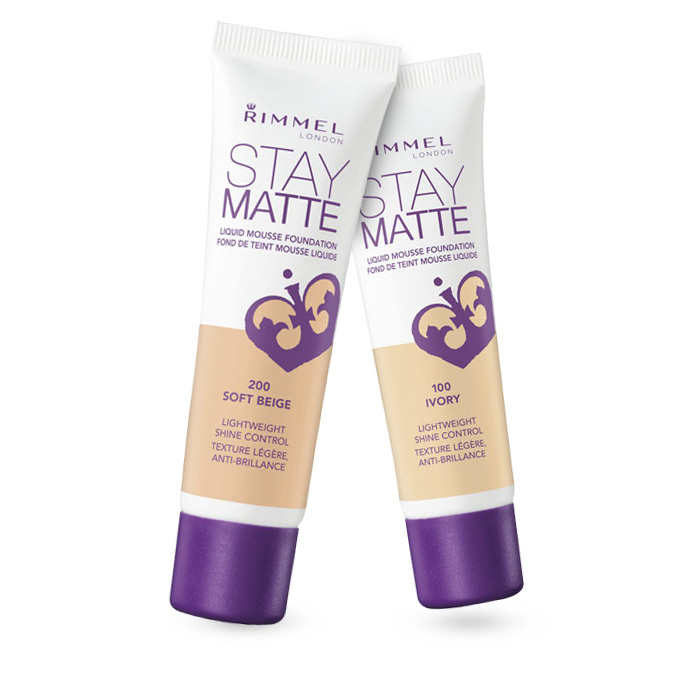 If you’re looking for a long-wearing, mattifying foundation on the lighter shade of the colour spectrum, you can’t go wrong with this, especially for only €7.99. Good post, I tried this in store but it was all wrong with my dry skin! Lubricated face HA! Cheers for making me chuckle aloud in work 😉 I’ve got too many foundations to count at the moment so I’m on a foundation spending ban…but IF I WASN’T. Haha you are so very welcome! =P At least it’s not too pricey a choice if you can’t help but break the ban! I know how hard it can be to resist.